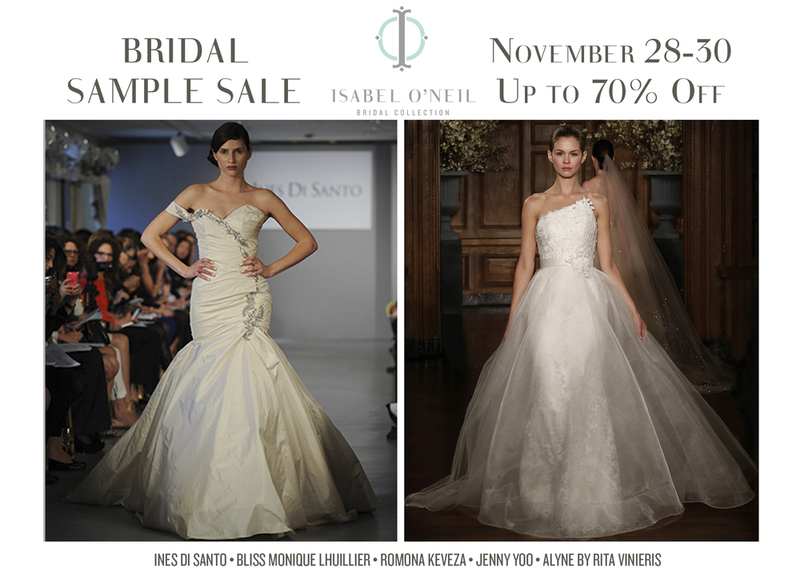 Don't miss our "White Weekend" BRIDAL SAMPLE SALE this Thanksgiving Weekend! Everything in the store will be on sale for up to 70% off. This is your opportunity to get couture for less at our South Tampa Bridal Shop! Make your appointment today! Call us at 813-251-1749, email isabel@isabelbridal.com or book online here!